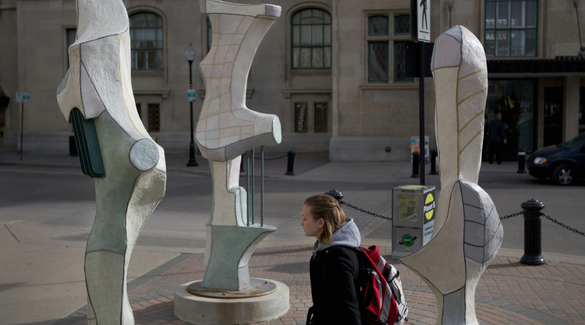 Alicia Popoff was born in 1950 in Saskatoon, Saskatchewan. She studied art at the University of Saskatchewan, receiving her Bachelor of Fine Arts in 1979 and her Master of Fine Arts in 1984. 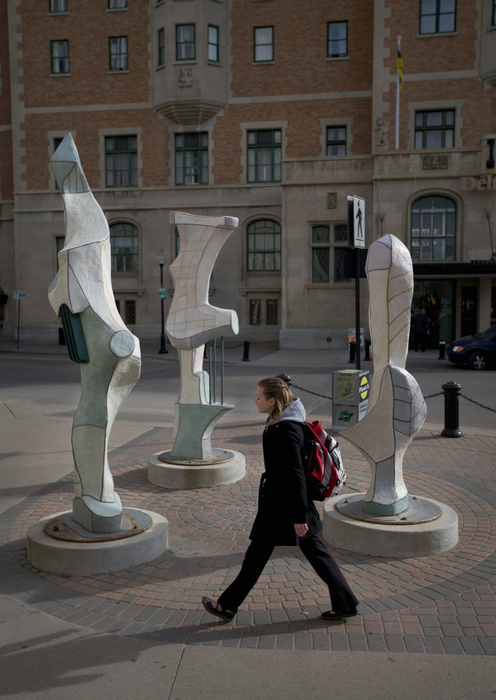 She later worked at the same institution as a lecturer in the Department of Art and Art History (1988-1989), and has long been a supporter of art education, teaching children's and adult art classes in schools and galleries throughout Saskatoon (1976-1987). 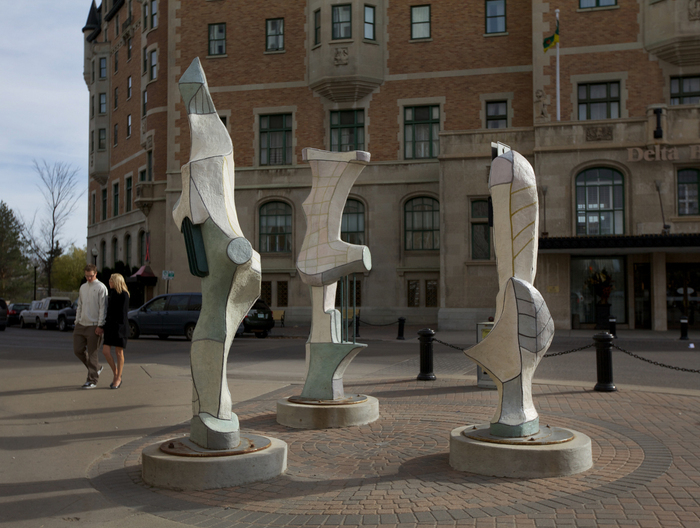 Popoff's work is represented in many collections including Canada Council Art Bank (Ottawa), Dunlop Gallery (Regina), Kenderdine Gallery (Saskatoon), MacKenzie Art Gallery (Regina), Mendel Art Gallery (Saskatoon), Saskatchewan Arts Board, University of Winnipeg, Air Canada Collection, and Great Western Life. 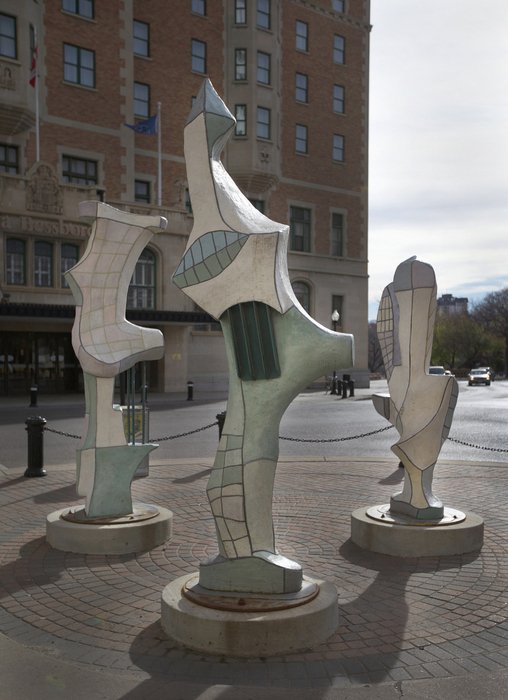 Popoff lived and worked near Saskatoon, Saskatchewan with her husband, sculptor Leslie Potter. Alicia Popoff died in 2015, in Saskatoon.